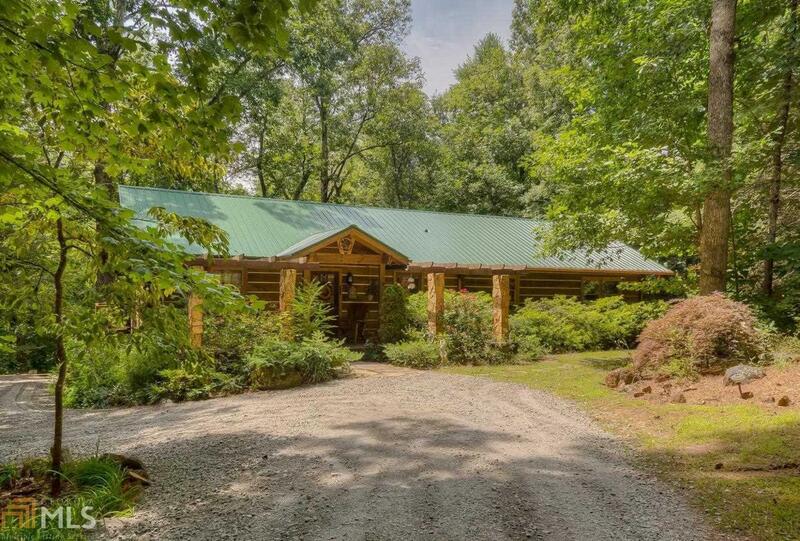 This Charming Rustic Log Cabin is nestled privately on 1.18 serene green acres located minutes from the Cohutta Mtn National Forest. 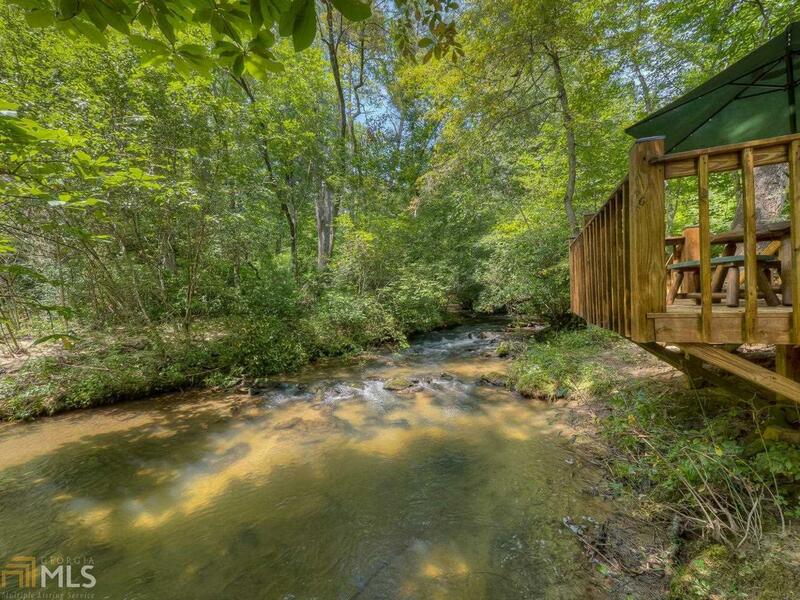 The western inspired "ranch style cabin offers a covered rocking chair porch where the sounds of Patterson Creek echo past the creek front deck & fire pit. 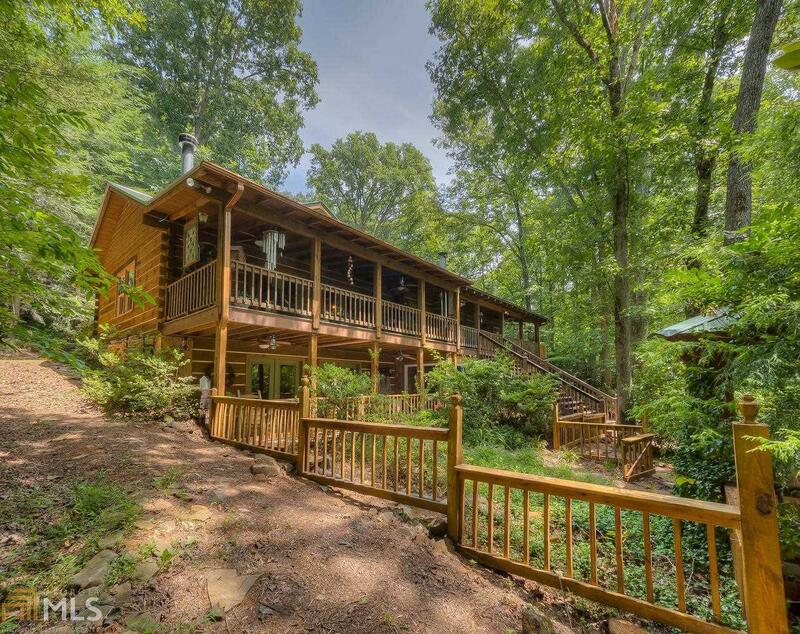 Step inside the 3BR/3.5BA cabin & be prepared to transform back to the Wild West with the captivating western dcor & interior fixtures; the 2 rocked fireplaces, custom built rustic wood doors, floors & ceilings with log beams across the soaring Great room; multiple outside decks, storage bldg & & hot tub gazebo. 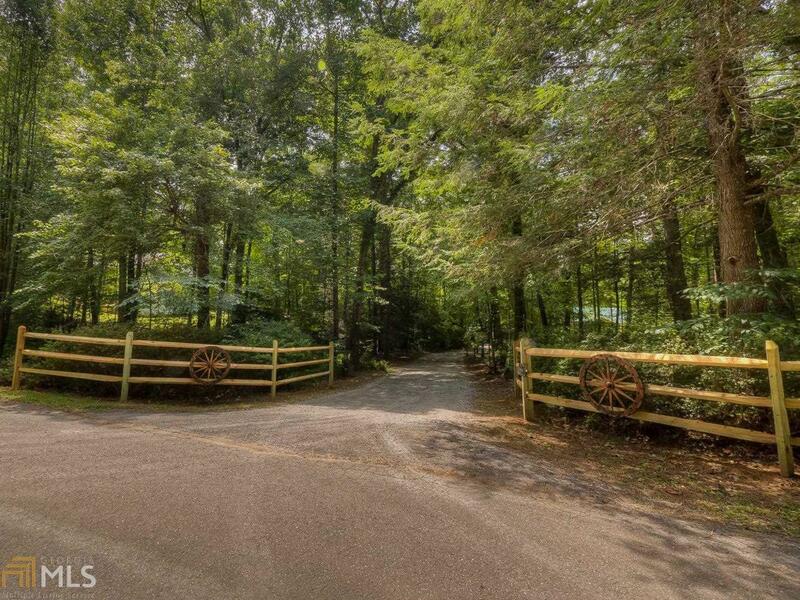 The finished basement offers... Continued in Private Remarks.